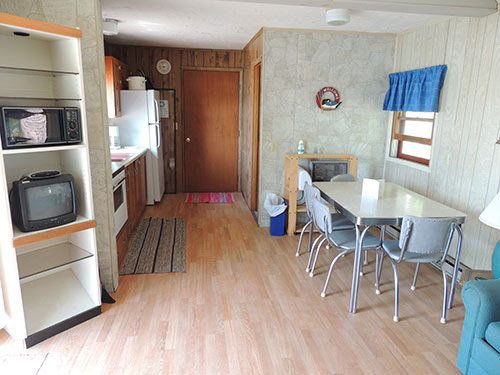 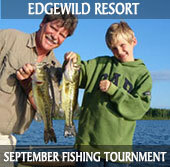 Edgewild Resort is a family resort with lakeside and forest cabins available. 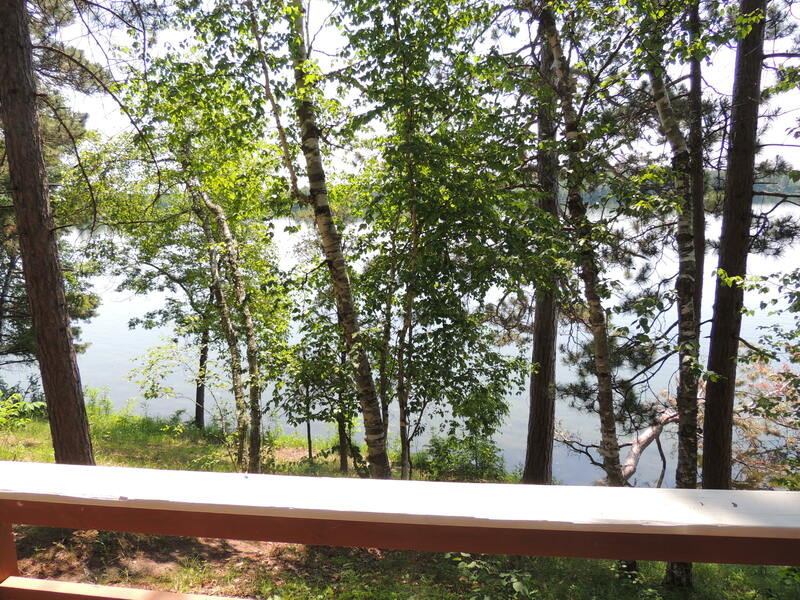 We are nestled way back in the woods, yet close to the many activities, restaurants and resources the beautiful Brainerd Lakes Area has to offer. 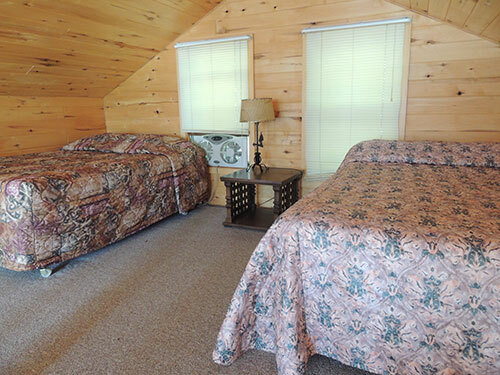 Come for a visit in scenery of peace and quiet. 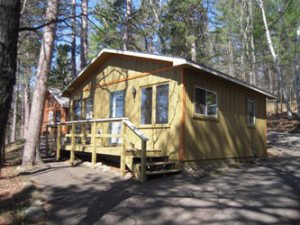 Enjoy the serenity of the lake while watching the nesting eagles just down our shore or watch the otters play in the water. 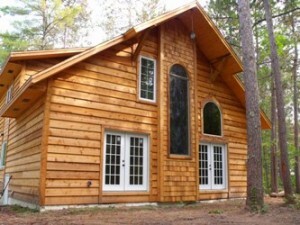 Edgewild Resort is a peaceful getaway at the “end of the road”. 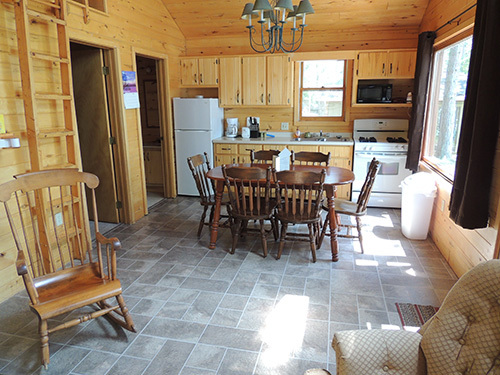 Come for a few days, stay a week or enjoy a whole month. 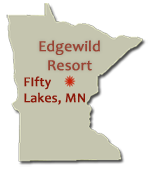 Edgewild Resort can provide a quiet and relaxing vacation and we are close to activities just a short drive away in the surrounding towns of Brainerd, Crosslake, Emily, Outing, Nisswa, Pequot Lakes, Pine River and Crosby. 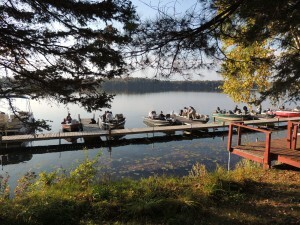 After 75 years, the traditions continue! 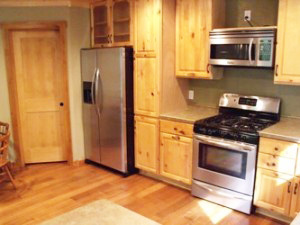 Copyright © 2019 - Edgewild Resort - All Rights Reserved.